March 2019 marks the 4 year anniversary of SERVPRO of Howard County's ownership with Jeff Holland and Brian Kemp. During this time the business has received awards and become known by many as the restoration experts in the county. In this short time we have become a large loss ranked SERVPRO and have been able to help our neighbors in their homes as well as the large losses of the recents floods of Ellicott City, MD. Our outstanding team from administrative/sales to our amazing production crews, who stay on top of the challenging environments, is how we keep growing. Everyone is an outstanding player which contributes everyday to our success. We live and work in this community too; we might even be neighbors. 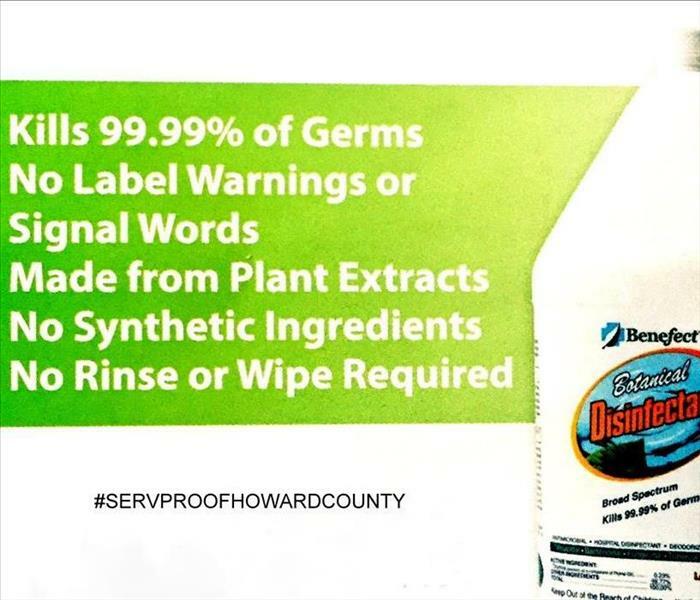 As a locally owned and operated business, SERVPRO of Howard County is close by and ready to respond to your cleaning or restoration needs. We are proud to be an active member of the Columbia, MD community and want to do our part to make our community the best it can be.